Lance Stephenson is officially a member of the Minnesota Timberwolves. 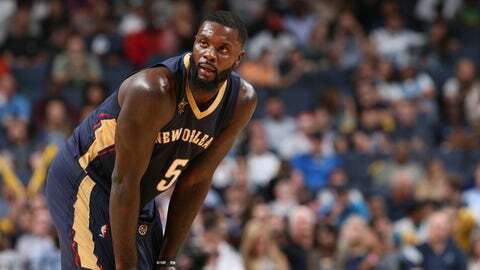 MINNEAPOLIS — The Minnesota Timberwolves are giving Lance Stephenson another shot in the NBA. Just how many he has left remains to be seen. “My job is to work hard, prove my point and show everybody I belong in this league,” Stephenson said after the team’s shootaround before Wednesday night’s game against Toronto.